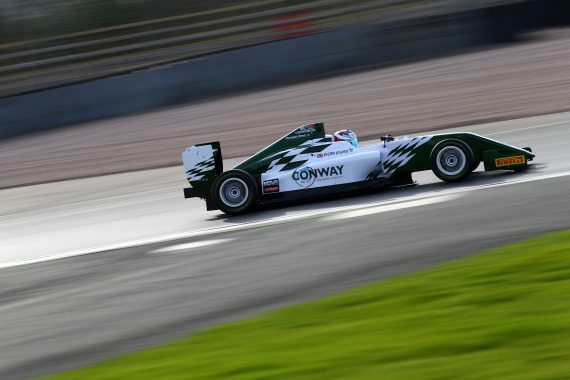 Kiern Jewiss got his 2019 BRDC British F3 campaign underway at the weekend as the Douglas Motorsport racer picked up three top-ten finishes in the opening round of the year, recording two fourth place finishes and a ninth place to depart Oulton Park fifth in the Drivers’ Championship. 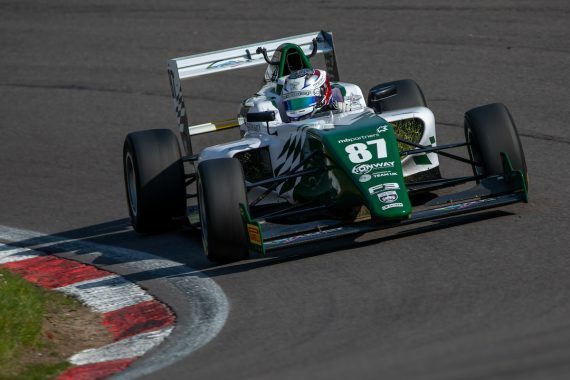 This weekend will see the 2018 British F4 Champion, Kiern Jewiss, take part in his debut race weekend in the BRDC British F3 Championship as the UK’s premier single-seater series gets underway with the first round of the season at Oulton Park. 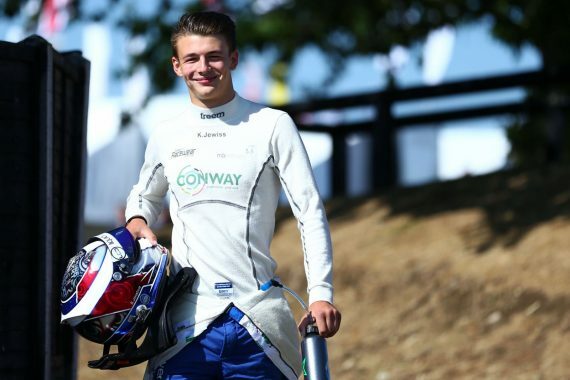 Kiern Jewiss has been selected to become part of the prestigious BRDC SuperStars programme, the elite driver programme built to promote young British racing talent.